Puppetry Arts Institute presents “Bubba and Trixie,” performed by Stone Lion Puppet Theatre, on Saturday, April 27, 2019, with performance times at 11 a.m. and 2 p.m.
A timid caterpillar and a bold lady bug share a journey of friendship and facing fears. Based on the book by Kansas City author Lisa Campbell-Ernst. Puppetry Arts Institute presents “Bubba and Trixie,” performed by Stone Lion Puppet Theatre, on Saturday, April 27, 2019. Performance times are at 11 a.m. and 2 p.m.
To reserve seats call 816-833-9777 or email pai@att.net. On Saturday, May 18, 2019, Puppetry Arts Institute presents “Once Upon a Puppet Show,” a Henning Puppet Production, with performance times at 11 a.m. and 2 p.m. Journey into a behind the scenes look of a puppeteer’s studio. Observe how puppet types can be used to create a show. Then watch as selected storybook tales come alive in performance. On Saturday, May 18, 2019, Puppetry Arts Institute presents “Once Upon a Puppet Show,” a Henning Puppets Production, with performance times at 11 a.m. & 2 p.m. Admission is $6. To reserve seats call 816-833-9777 or via email at pai@att.net. 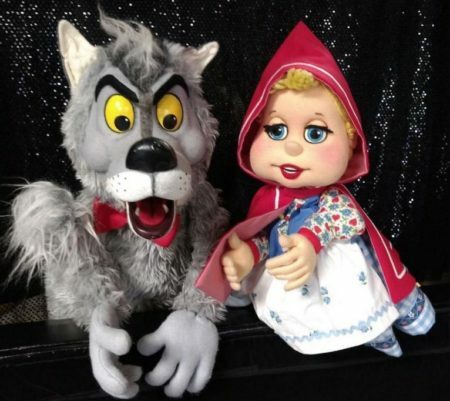 Puppetry Arts Institute presents “The Wolf and Little Red,” performed by puppeteer Kraig Kensinger, on Saturday, June 15, and Saturday, June 29, 2019. Performance times are 11 a.m. and 2 p.m. Experience this classic tale from many points of view. Hear details from a hip hop wolf, a girl power Red, and even Granny herself. 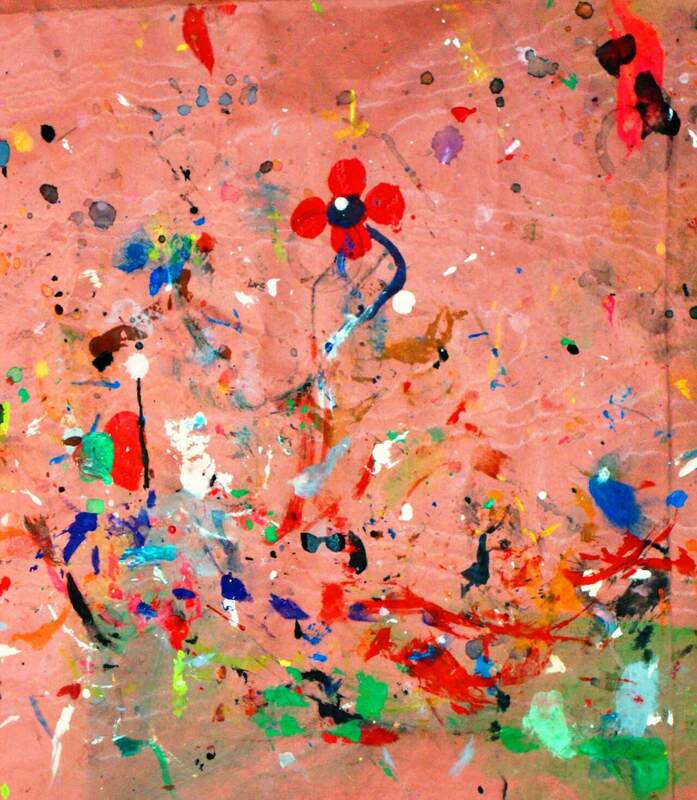 A summer treat of tales, tunes and pretend. To reserve seats call 816-833-9777 or email pai@att.net. 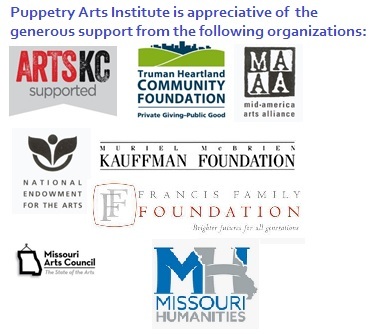 Puppetry Arts Institute presents “Puppets: A to Z,” performed by puppeteer Kraig Kensinger, on Saturday, September 14, 2019, and Saturday, September 21, 2019. 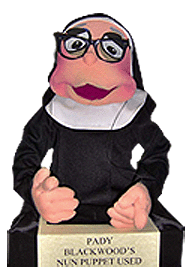 Performance times are 11 a.m. and 2 p.m. What is a puppet? Discover the incredible styles of hand, string, and abstract puppet art. Learn hands on tips to make a puppet from household items, then perform the puppet in a showcase of music and creative imagination. For reservations call 816-833-9777 or email pai@att.net. Puppetry Arts Institute presents “The Boy Who Cried Wolf,” performed by Papa and Jackie Wright, on Saturday, October 19, 2019, at 11 a.m. and 2 p.m. Enjoy this classic Aesop fable complete with spooky storytelling, puppet surprises, and percussive music fun. Admission is $6 per person. To reserve seats call 816-833-9777 or email pai@att.net. Puppetry Arts Institute presents “The Wizard of Oz,” performed by puppeteer Kraig Kensinger, on Friday, November 29, 2019, and Saturday, November 30, at 11 a.m. and 2 p.m. Follow Dorothy on her beloved journey over the rainbow. Favorite characters come alive in an exciting production of puppet theatre flair. Admission is $6 per person. To reserve seats call 816-833-9777 or email pai@att.net. Puppetry Arts Institute presents “Coming Up Christmas,” performed by puppeteer Kraig Kensinger, on Saturday, December 7, and Saturday, December 14, 2019. Puppet pals share talent in a festive Holiday revue. Yuletide songs and merry tales bring the magic of Christmas alive. Admission is $6 per person, and seats may be reserved by calling 816-833-9777 or emailing pai@att.net.